NOTE: This article appeared first in SatyaVijayi.com. 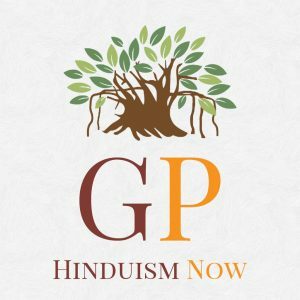 A version of this article appeared in a regional language at TheRationalHindu.com. Murali KV (2016) The primordial myth of communism. The Rational Hindu. Available at: https://therationalhindu.com/the-absolute-myth-of-communism-ab5202bc1a11[Accessed August 27, 2018]. Previous articleFrom Kathua to Kanchi: how does the secular police-prosecution-media nexus twist the arms of the Courts?